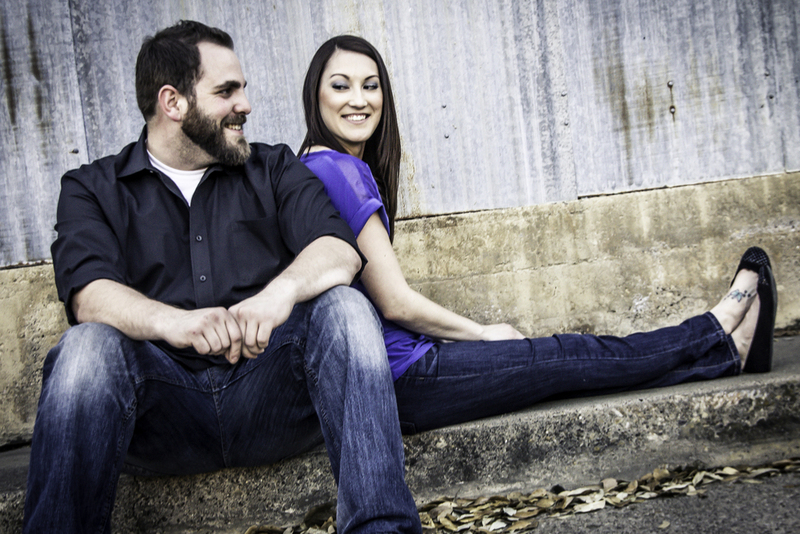 We will always work with you to help you come up with creative ideas for your shoot. Creating the perfect images takes collaboration. 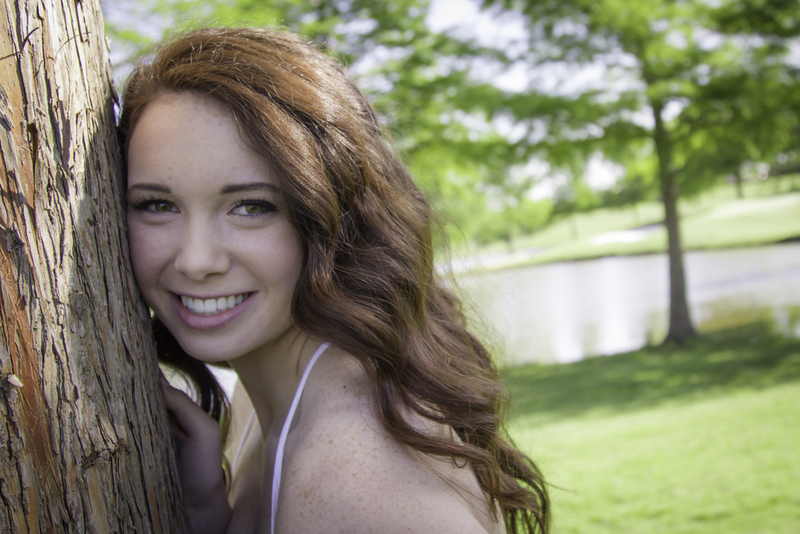 Below we have put a list of popular locations in the DFW area for photography shoots. We always love shooting at new locations, so if you have an idea not on this list we would love for you to send over. The best time of day for your photography shoot is going to be first light and last light of the day. Direct sunlight can be harsh, cause shadows, and makes you squint, so shoots outdoors mid day to not tend to give the best results. We try to schedule all of our photo shoots either early in the morning or right around sunset. If it is going to be a longer shoot, we try to have those in the morning to give us the most time to work with. The time of the year will change the times for the first and last light. Also, the time of the year can change which locations are best. For example, a park might look great in the Spring but in the Winter look bare. For clothes, patterns are okay in moderation. It is always nice to coordinate and complement. Accessories, layers, and textures can make a big difference and add great depth in your photos. Shoes make a difference, and you always want to be comfy. Finally, think of the location where the shoot is and plan accordingly. If you you still have questions feel free to reach out to us anytime or check out our blog to see what past clients did!